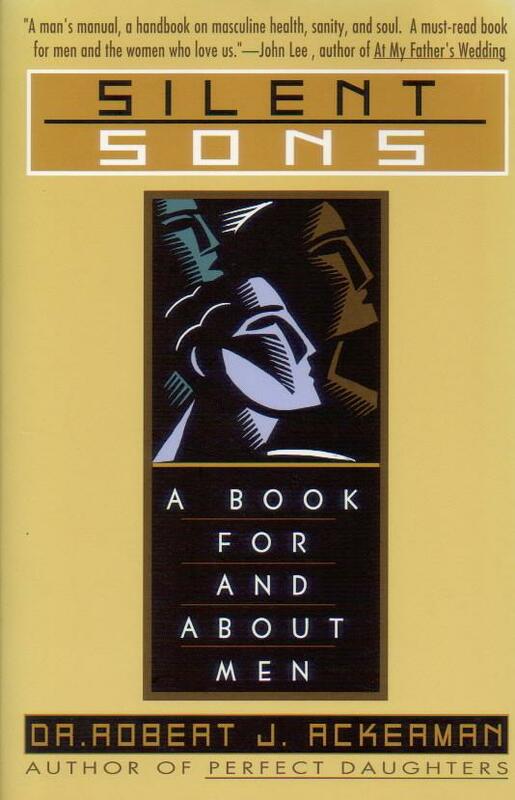 This classic text and perennial bestseller is expanded and revised for the first time. 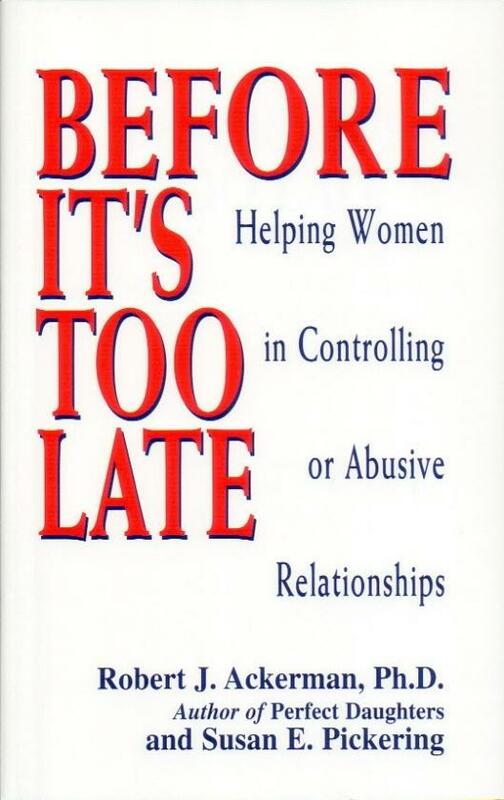 Based on interviews with more than 1200 women from alcoholic and non-alcoholic families, this edition contains updated information and new sections on resiliency, high-risk relationships, eating disorders, divorce and healing. This book represents many of the stories of childhood pain and the paths to recovery that have been found by many Perfect Daughters. 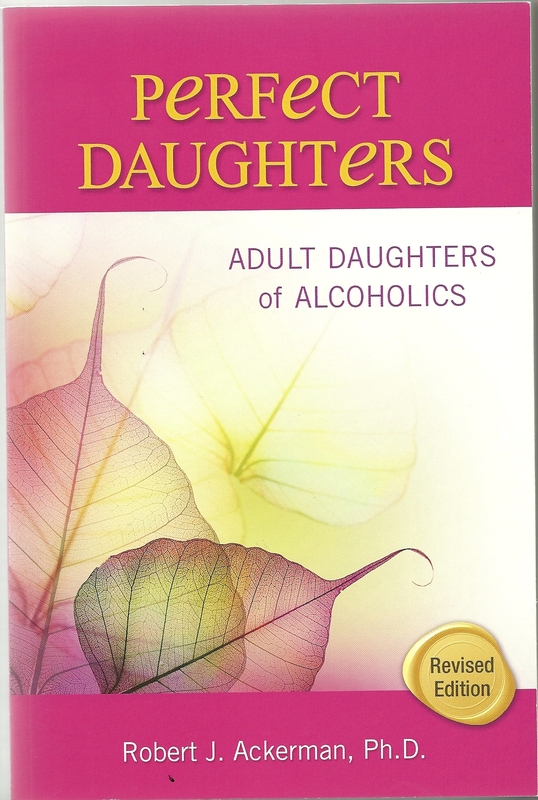 The National Association for Children of Alcoholics (NACoA) is proud to publish this monograph on children of alcoholics of all ages. 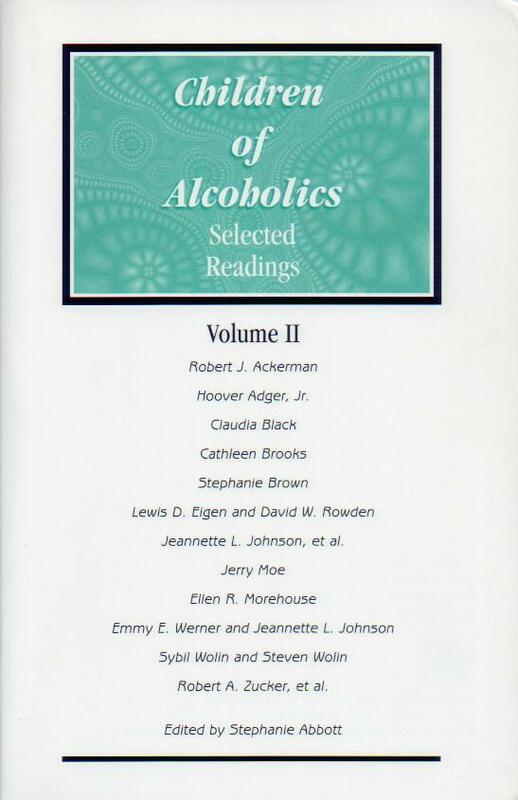 More than a dozen distinguished clinicians and researchers, including Dr. Ackerman, bring together the lasted information on helping the more than 28 million children and adults who were raised in alcoholic families in our country. Whether you are new to recovery or have already experienced profound healing, consider this book your personal support group. Underscoring the tenacity of the human spirit, these stories will provide you with inspiration for change as others in the recovering community share their true experiences of lives reclaimed, relationships renewed and futures full of promise. 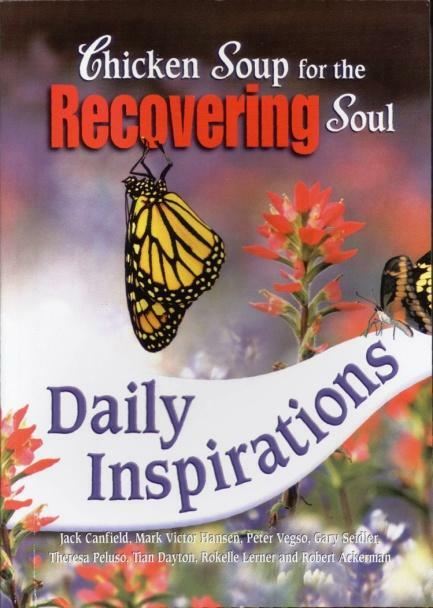 For the millions of people who are living their lives “one day at a time,” these daily inspirations will provide a years worth of wisdom and encouragement to help get through the rough times and to celebrate victories. Whether you are looking to tie the not or keep it from tangling around you, Dr. Ackerman shares some surprising secrets about what makes a marriage remarkable. This pocket-sized relationship resource reveals what 500 men most desire and appreciate about women. 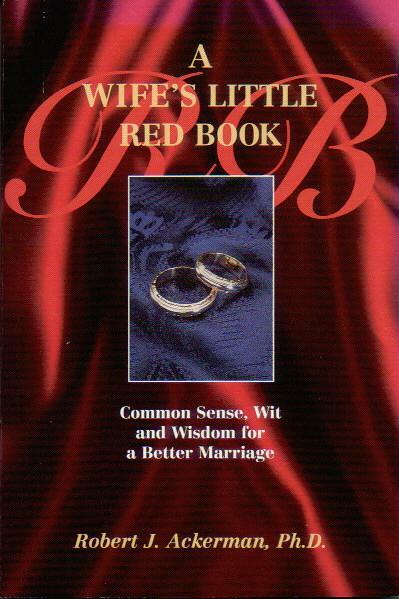 From the naughty to the nice, the playful to the practical, every page is filled with wit and wisdom for a better marriage. After I said, “I do,” I said, “What do I do?” Dr. Ackerman has collected simple everyday reminders of common courtesies and romance sprinkled with timeless words from famous folks about what makes a marriage work. 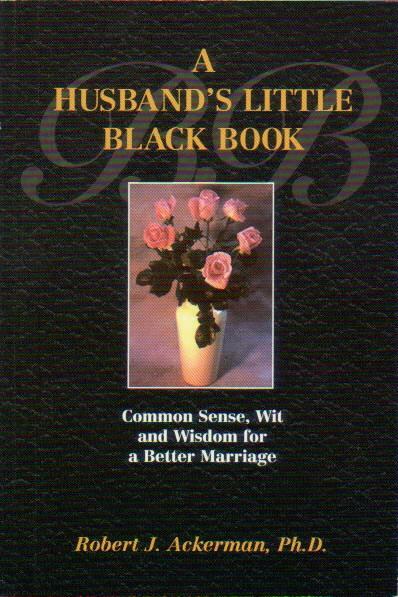 This is one “little black book” that women will want to give husbands, not take away. This delightful and light-hearted book is a must-read for all husbands.